Buffon signed for Juventus in year 2001 for a record fee, which is still a record fee for goal keepers. Since then he has gone on to make more than 400 appearances for the club. Buffon who is 36, knows this could well be his last contract. He also hinted he could finish his career with the club but maintained he still has plenty to offer. "As both parties wished to continue, it was the natural choice to extend my contract for another two years," said Buffon. "The fact it could very well be my last contract was a factor, but I'm not worried about that: I feel energized. I want to continue performing at a high level, so that I can be an asset and a point of reference for the club." This contract extension will take Buffon past his 39th birthday. 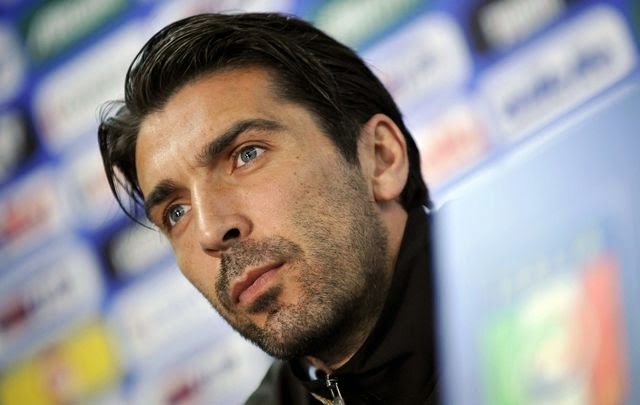 Buffon has won five Serie A titles with Juventus and a World Cup in 2006 with Italy.